Beautifully illustrated, The Crystal Bible offers a comprehensive guide to crystals, their shapes, colors and applications. 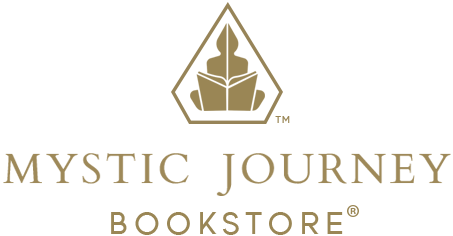 With informative descriptions and an easy-to-use format, it is an indispensable practical handbook for crystal lovers and users everywhere--both beginner and expert alike. 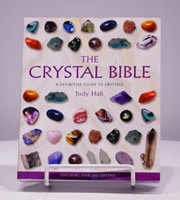 The book's directory format and beautiful, full-color photos ensure that the crystals are easily identifiable. Descriptions, which accompany each entry, provide information on their appearance, worldwide distribution, attributes, actions and healing properties. Both major and lesser-known stones currently available are covered, including those only recently discovered. A comprehensive index cross-referencing crystals to applications, aliments and conditions makes this book a vital reference for all crystal users.